Dyes are transparent. 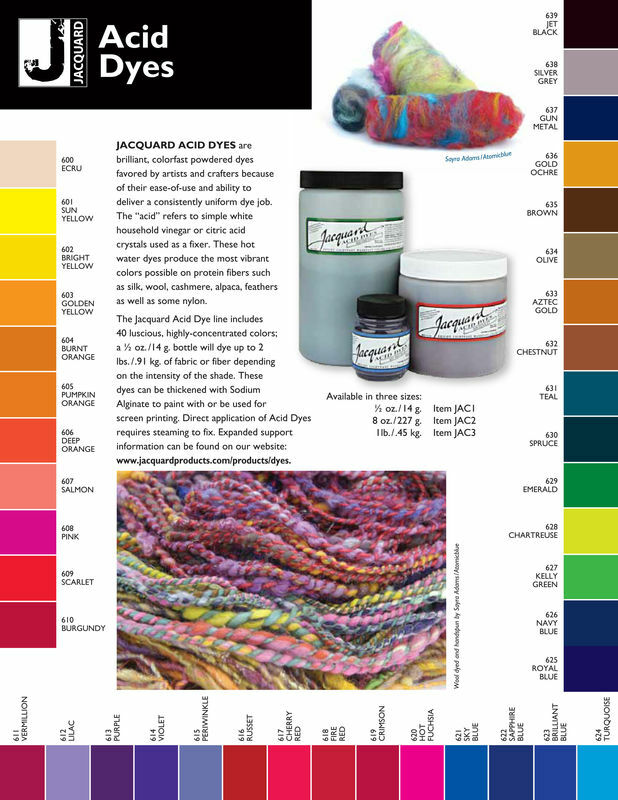 Consider the color you are starting with when choosing your dye color. If you start with a shirt that is red and dye it blue, you will send up with a purple shirt. Not all fibers are created equally. Your results may vary. But it may end up being wonderful! This is a warm water dye that uses white vinegar (the "acid" in the name) as an important part of the dying process.